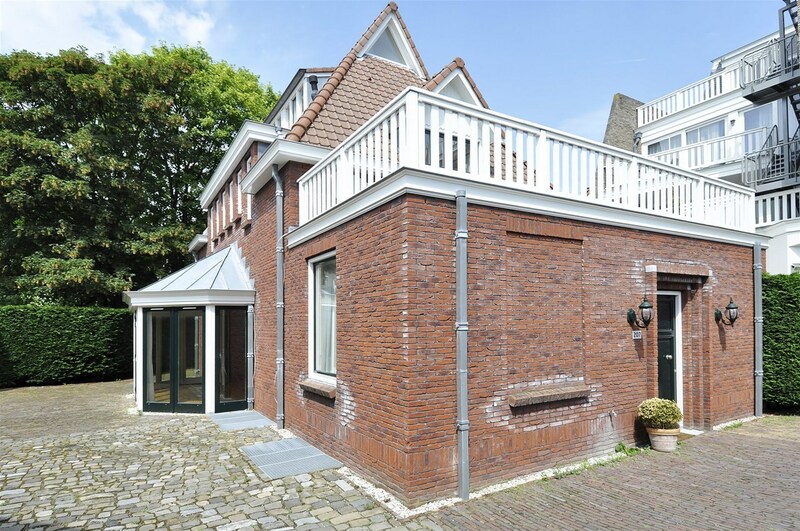 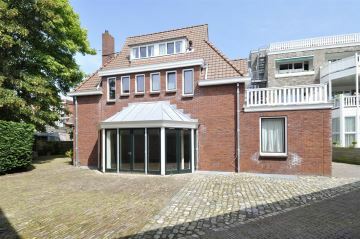 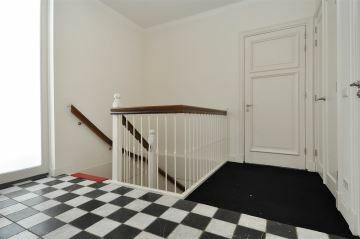 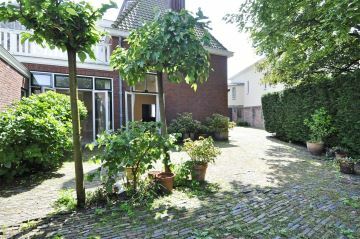 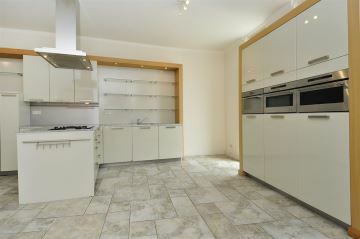 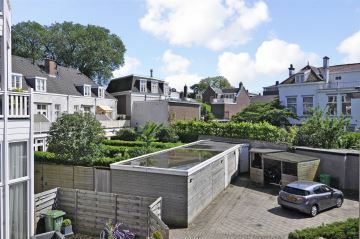 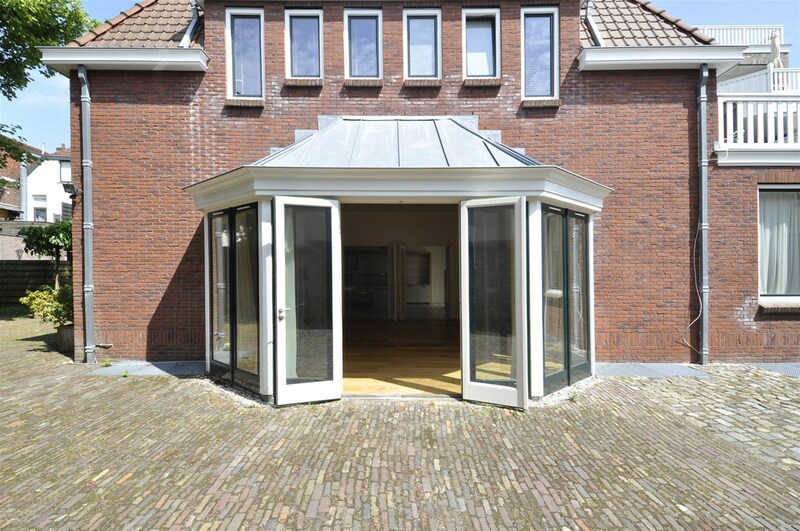 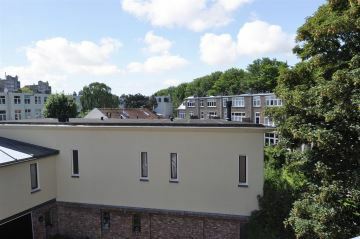 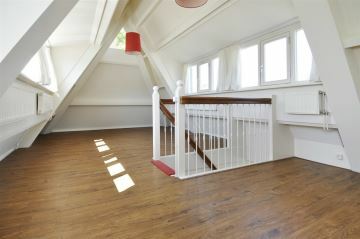 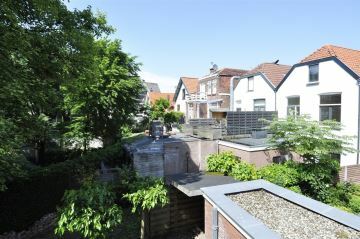 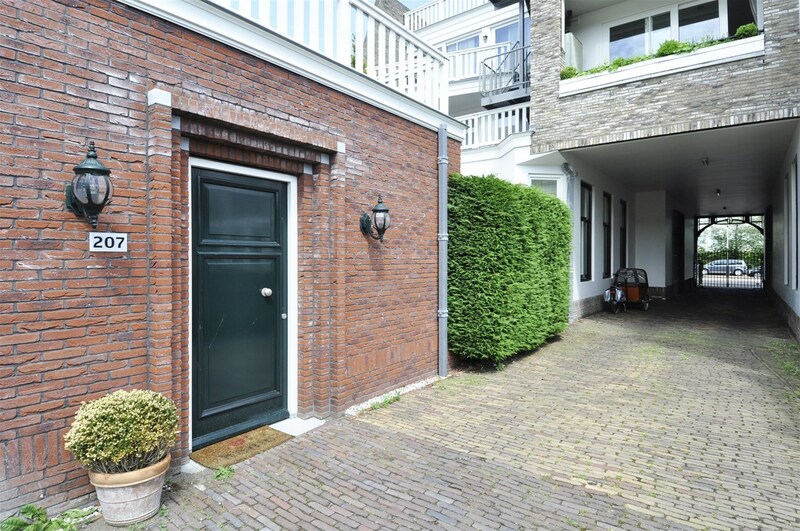 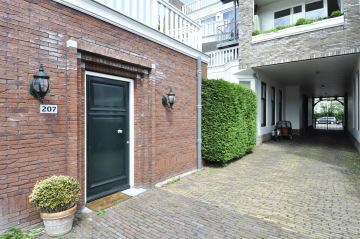 Badhuisweg 207 2597 JR 'S-Gravenhage - Estata Makelaars o.g. 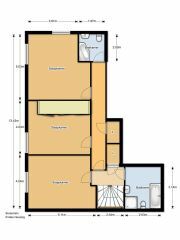 Attractive ten year old large house with 6 bedrooms and 4 bathrooms spread over four floors with a large sunny backyard and private parking space. 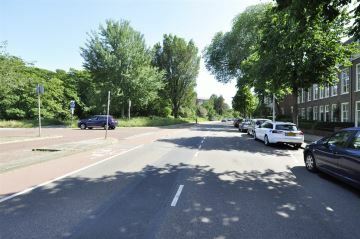 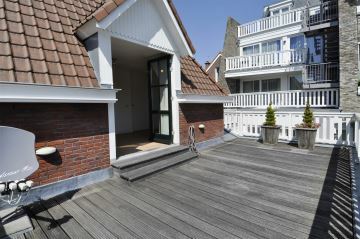 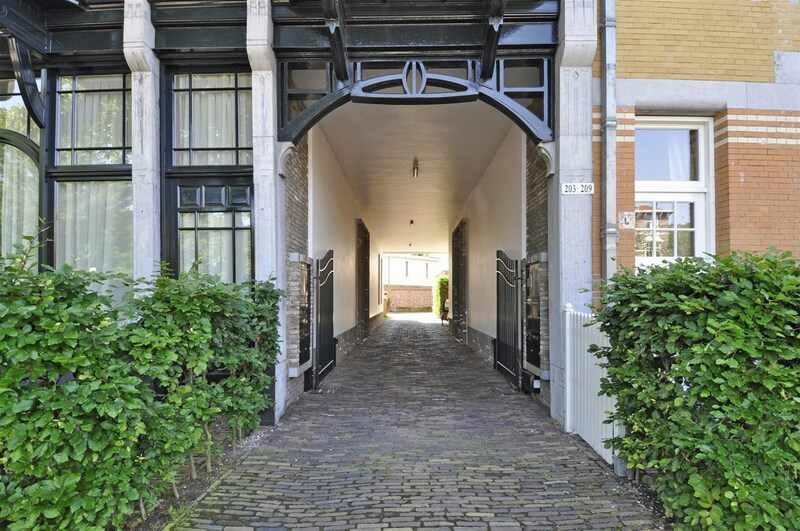 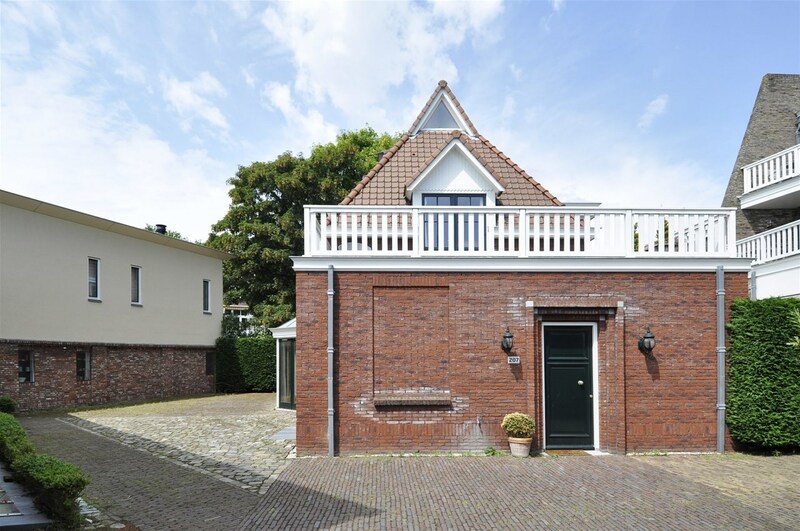 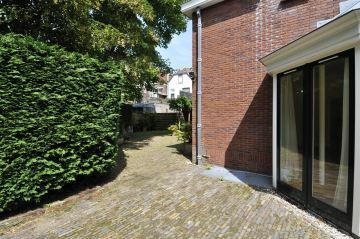 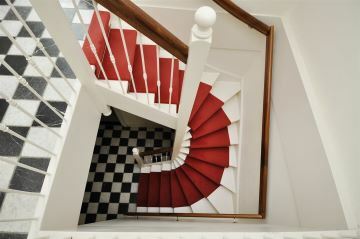 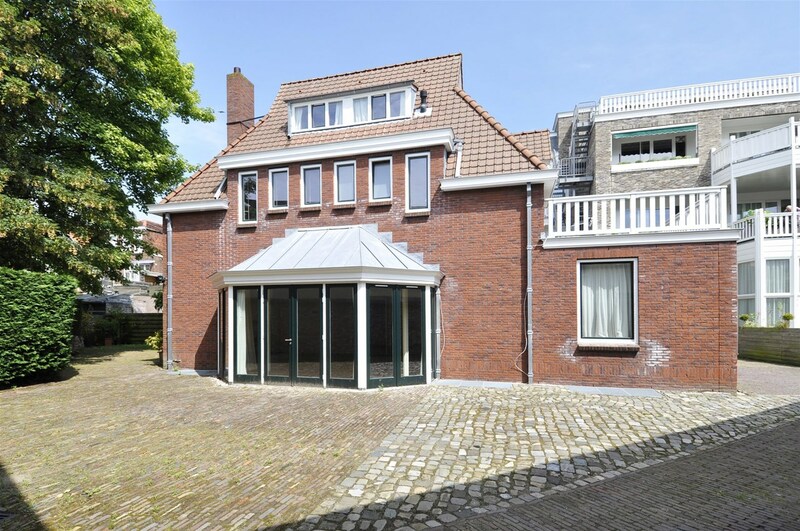 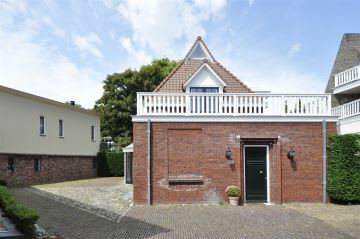 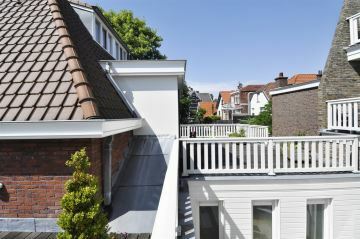 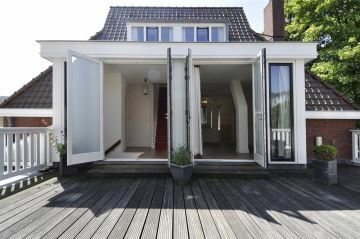 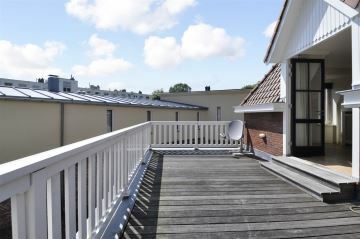 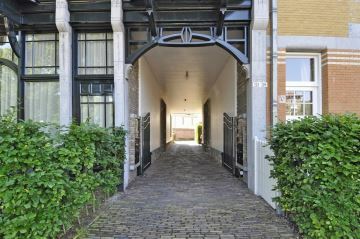 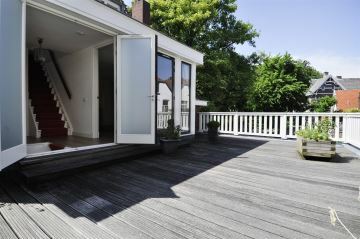 It is strategically well located, close to the dunes and beaches, the Scheveningen woods and various parks, international schools and city-exit roads in the highly sought after Duttendel and Westbroekpark area. 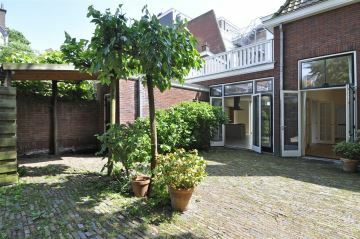 Remote controlled fence in nineteenth century facade opens gateway to the secluded courtyard area and parking space next to house. Main entrance at front of the house. 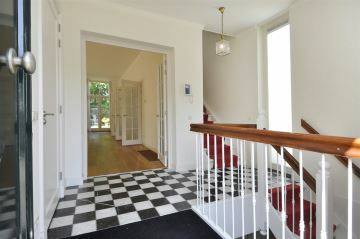 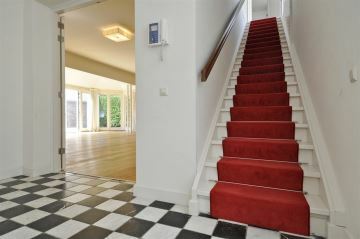 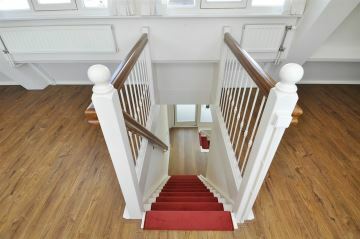 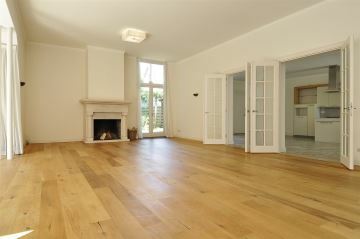 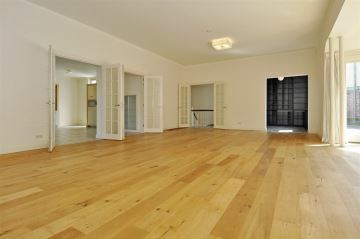 Ground floor: entrance hall with closet and modern toilet, double glassed doors to the spacious living room (70m2) with grand fireplace, solid wooden floors and small study. 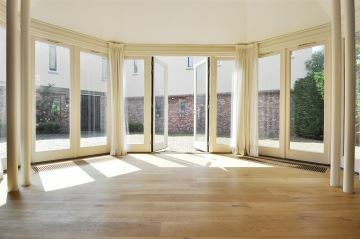 French doors provide plenty of light and lead on two sides to the garden beautifully paved with bricks. 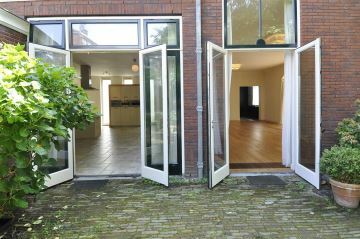 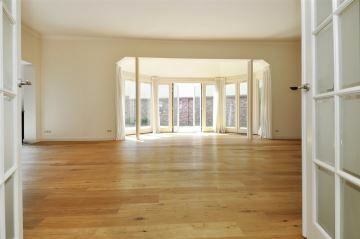 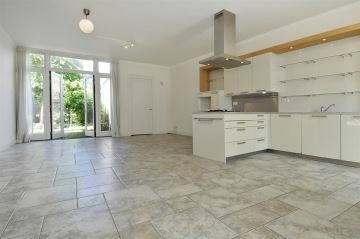 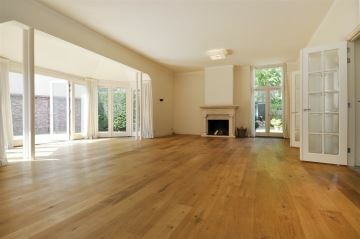 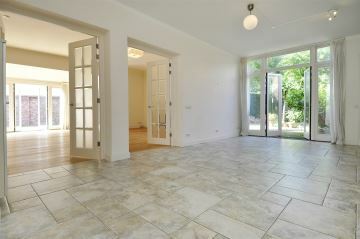 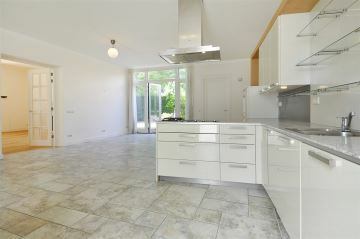 Two double patio doors give way to the generous sized family dine-in kitchen (40m2), with stone floor, and fully equipped. 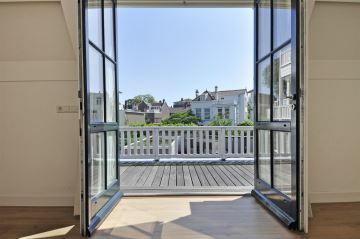 French doors lead to the garden. 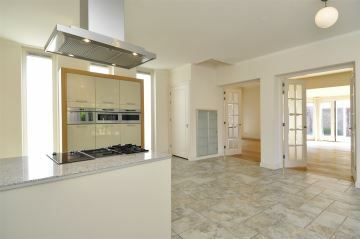 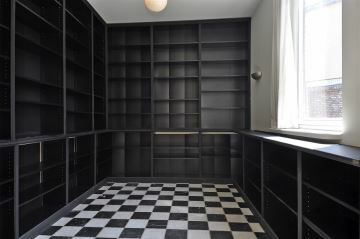 The pantry has it�s own separate entrance with washing- and drying machines provided. 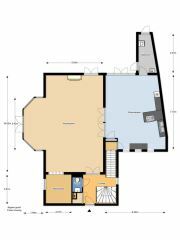 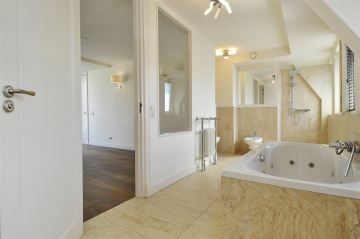 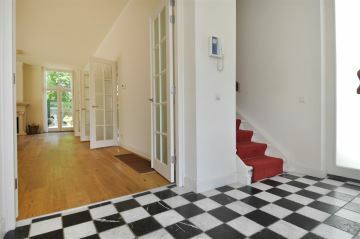 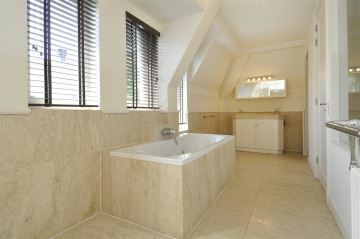 Landing with acces to master bedroom with en-suite complete modern bathroom with bath, shower, double sinks and toilet. 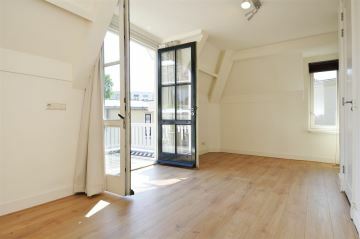 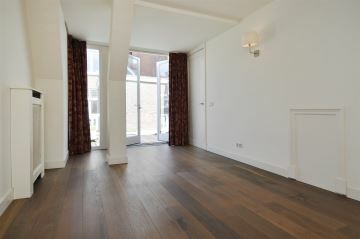 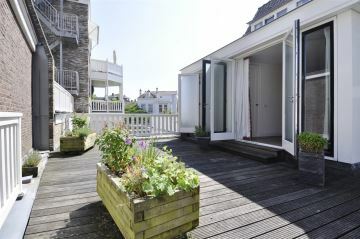 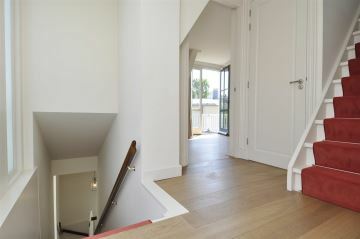 The bedroom has an adjoining dressing room and direct access to a large terrace. 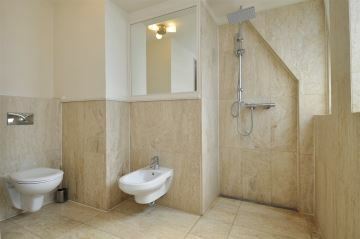 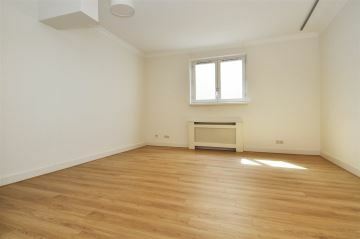 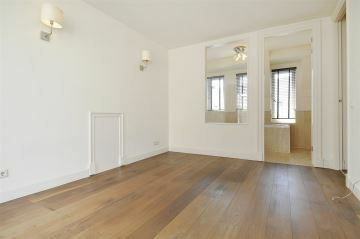 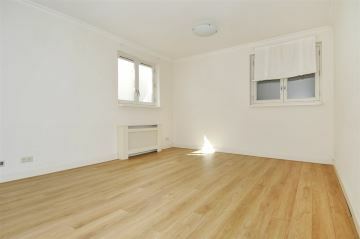 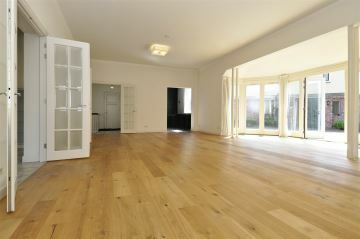 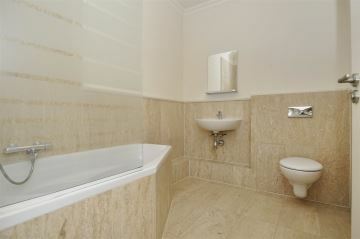 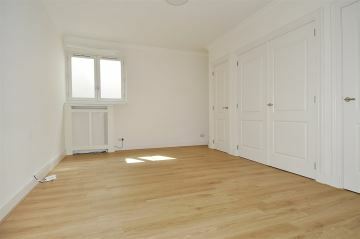 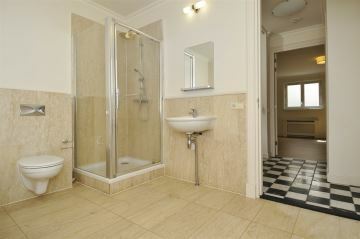 2nd bedroom with it�s own small bathroom with shower and sink and separate toilet on the landing. 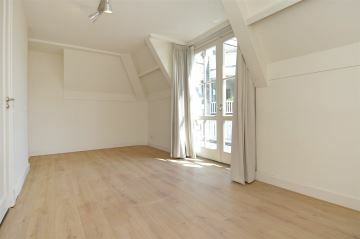 This bedroom has it�s own spacious south-facing terrace. 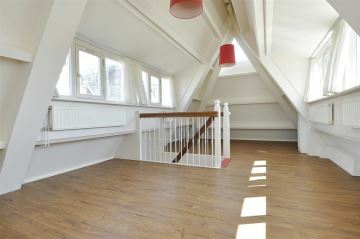 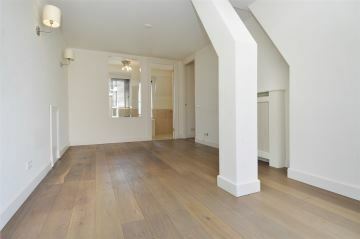 Lovely bright bedroom which also could be used as a studio. 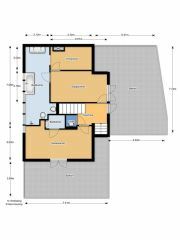 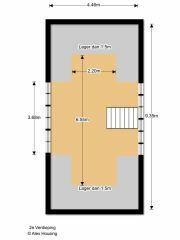 These three multi-purpose rooms with a total area of approximately 110 m2 have plenty of closet space and two modern bathrooms.